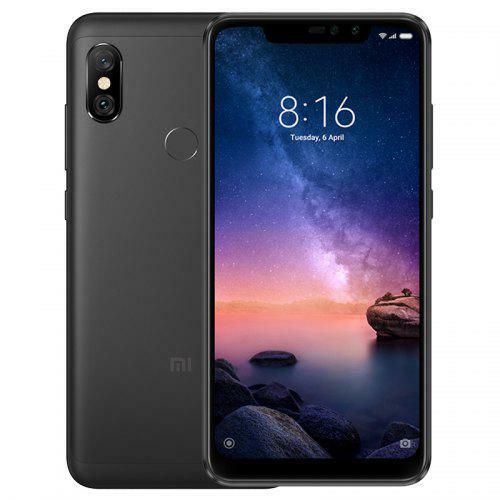 alaTest has collected and analyzed 28 reviews of Xiaomi Mi A2 Lite (Redmi 6 Pro). The average rating for this product is 3.9/5, compared to an average rating of 4.1/5 for other Cell phones for all reviews. Reviewers really like the camera and usability. The performance and price also get good comments. Many are negative about the battery and connectivity, and reviews about the screen and durability are mixed. We analyzed user and expert ratings, product age and more factors. Compared to other Cell phones the Xiaomi Mi A2 Lite (Redmi 6 Pro) is awarded an overall alaScore™ of 93/100 = Excellent quality. Xiaomi's latest budget Android smartphone is an excellent buy at £179. Find out more in our full review of the Xiaomi Mi A2 Lite. Xiaomi Redmi 6 Pro im Test: iPhone X mit Android zum Schnäppchenpreis? Das Xiaomi Redmi 6 Pro fuhr im Test eine erstaunlich üppige Ausstattung zum kleinen Preis auf. Interessenten bekommen allerdings ein paar Probleme, aber als Lösung gibt es das Xiaomi Mi A2 Lite. Das Xiaomi Mi A2 Lite zeigt im Test, dass gute Hardware nicht teuer sein muss. In der Preisklasse unter 200 Euro bekommt man eine solide Leistung und dank Android One auch regelmäßige Updates.